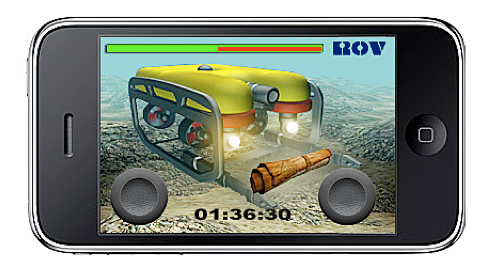 This is a scrolling game I programmed from scratch with C# scripting in the Unity 3D game engine. It was my first time ever programming in C#. A lot of fun and a lot of learning. A proof-of-concept demonstration for a web-based serious medical game I developed using the Unity 3D game engine. 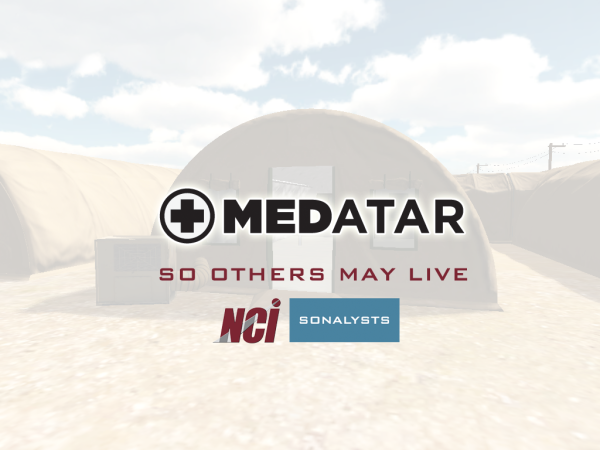 I led this six month research and development project as the principal investigator with Sonalysts and NCI to illustrate our approach to the U.S. Air Force’s Air Education and Training Command (AETC) for a later prototype to help military medical personnel see how treatment decisions affect each other in the continuum of care. 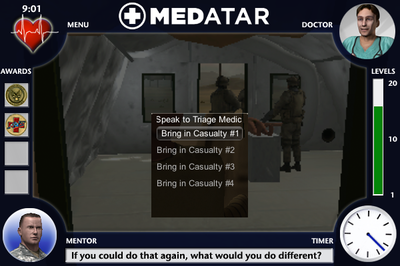 SELF-GUIDED LEARNING: Virtual learning environment draws students to teachable moments to allow them to explore and find their own unique paths in training. They feel like it’s their own story, since they decide what to do next instead of step-by-step training, while reaching their objectives. And the order they take could have consequences too (like who we assess in triage first, etc.). 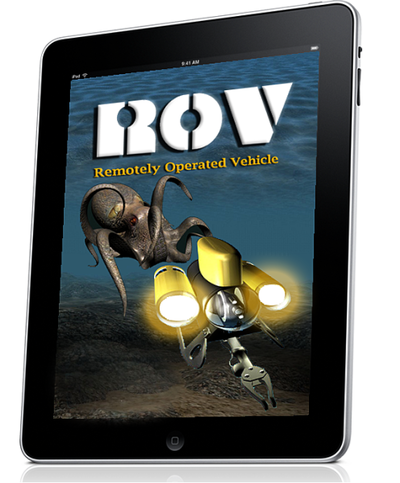 PERFORMANCE TRACKING: Proof-of-Concept demonstration is SCORM conformant, included use of a Learning Management System, and provided a single “on rails” path to complete the treatment. 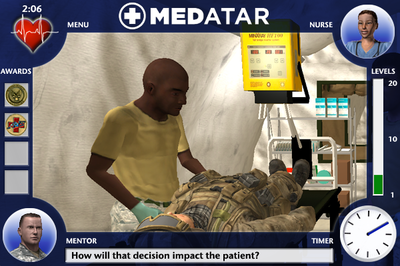 There is a remediation fork when the player has to drill an IO line when an IV needle can not be used due to the extent of the soldier’s injuries. PAUSE GAME FOR SUPPLEMENTAL TRAINING: An innovative approach was used to link to other existing military medical training on the Focused Abdominal Sonography for Trauma (FAST). 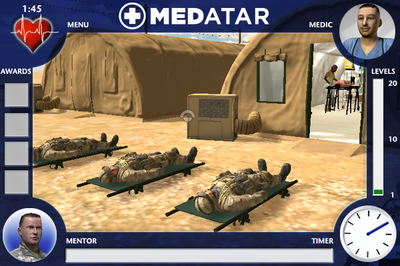 Students could click an item inside the game to learn more about how to use the FAST device properly. This paused the game to use the other training and allowed them to restart at where they left upon return , all while being tracked for later post-game assessment of their time use and game performance. GAMING THE CLASSROOM: In the later conceptual development of the game prototype, I used a scoring system for leveling up the players similar to “Gaming the Classroom” from Prof. Lee Sheldon at Indiana University, Bloomington, in which students begin the first day of class as a Level 1 avatar and level up as they grow in experience. People often press themselves on and get more engaged in learning when they have status rewards that incorporate audible and visual stimuli to signify achievements and provide use of Web 2.0 bragging rights to socially network their training experiences. 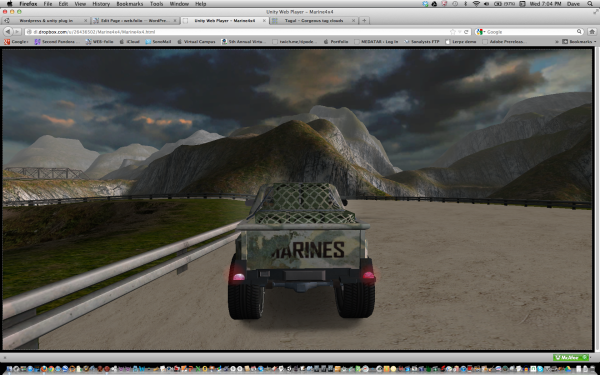 This is a revision of the car island demo with a military Marine 4×4. I never finished this one since they changed some aspects of the Unity engine after I made the game that required purchasing additional 3D software to use the original assets. 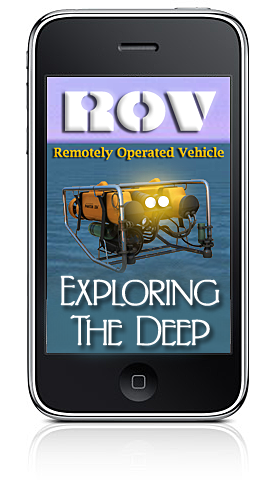 But it was a lot of fun learning how to work with vehicles. 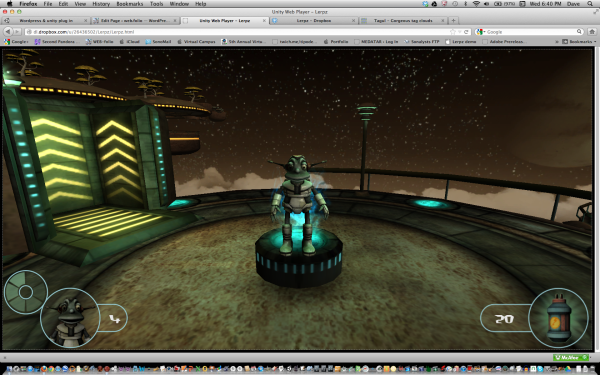 This was my first video game with Unity 3D. 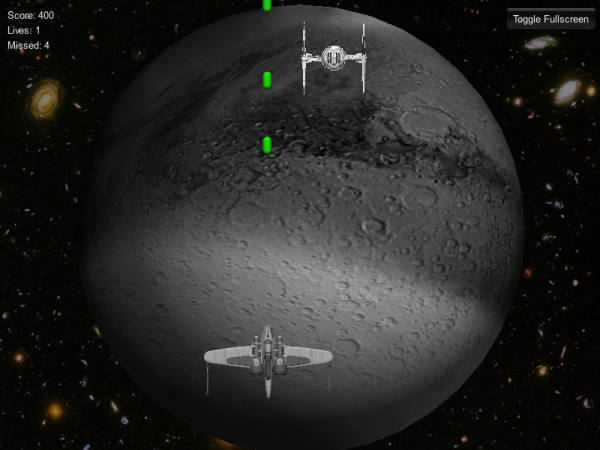 It was a lot of fun learning how to develop this space environment game. I know a lot of people have worked with these files, but I think my style comes through in the way the environment feels in this one…and you never forget your first.